Pattern Specialist/Lane Technician John Janawicz describes how to read an oil pattern sheet and see how helpful it is to understand bowling lane oil patterns. Oil pattern distance and oil pattern volume are a couple of things that players should be focusing on. For more information on how to play a lane based on oil patterns check out this video! This and other videos mention the “minus 31” formula for determining the starting break point (BP), but don’t say much about when other pattern information would lead you to a different BP. For example, the WTBA 43 foot Tokyo pattern leads to a BP of 12, putting you in the flattest (hardest) part of the pattern. Would you use 12 as a starting point, or move outside of 10, where the oil volume begins to taper off to get a little help in hitting the pocket? Hi, Frank. Great question! John Janawicz talks about load structure; perhaps pushing your break point to the right and in the case of Tokyo that would be most likely the case. You’re correct, 12 board puts the bowler against the flattest part of the pattern to the left with still a bit of volume to the right. Moving the ball path closer to the 9th or 10th board would change the shape of the pattern under the ball and offer perhaps more forgiveness. While the Rule of 31 is a good reference for a starting point, the ball should always guide your decision process for lane play. 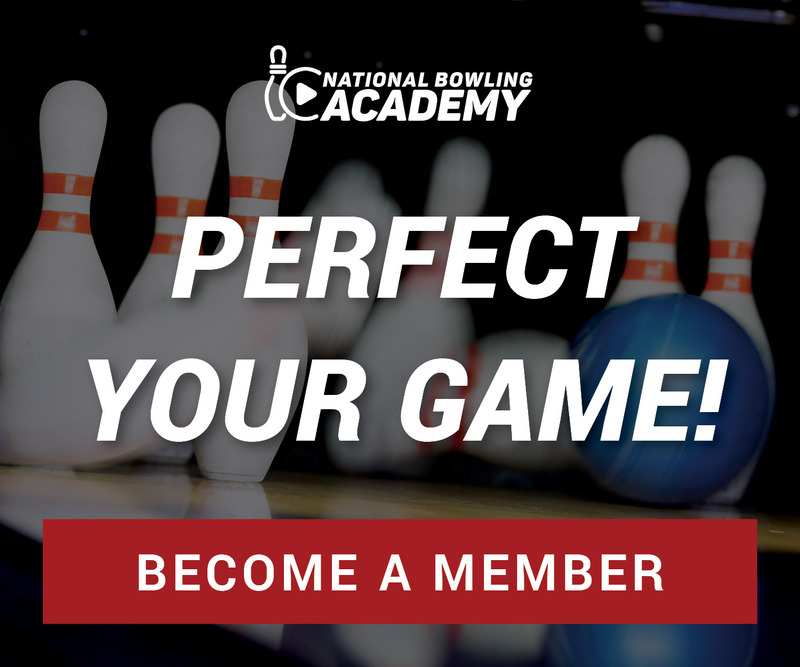 As a bowler, explore both options and let the ball and pins be your guides. Thanks for your question Frank. Answer: John Janawicz talks about load structure perhaps pushing your break point to the right and in the case of Tokyo that would be most likely the case. You’re correct, 12 board puts the bowler against the flattest part of the pattern to the left with still a bit of volume to the right. Moving the ball path closer to the 9th or 10th board would change the shape of the pattern under the ball and offer perhaps more forgiveness. While the Rule of 31 is a good reference for a starting point, the ball should always guide your decision process for lane play. As a bowler, explore both options and let the ball and pins guide your decisions. While I understood the discussion on the video, I think average bowlers, maybe 165-190 as a general range, would better be served not by talking and showing lane conditioning graphs which they will likely never see, but by a discussion of how to adjust on the lanes when they first bowl in a center where the pattern is unknown and/or on their league nights if the employee conditioning the lanes isn’t available to explain how the lanes were oiled. Please keep the information coming. Thank you. Not sure where to ask this question, so here goes. I read on the epicbowling web site that you should try to stretch the 32 foot Wolf pattern. How would you do that? Hi, Frank. The general idea for “stretching” an oil pattern would be to somehow make it seem longer on the lane than it actually is. While you can’t literally make it longer, there are a few techniques that will make it seem that way. Get a ball in your hands that adds length like urethane or maybe a polished low end ball, increase your ball speed and/or use loft to make the pattern seem longer. While we’re not exactly sure what EpicBowling is truly referencing there, we think these adjustments will help with short pill patterns.